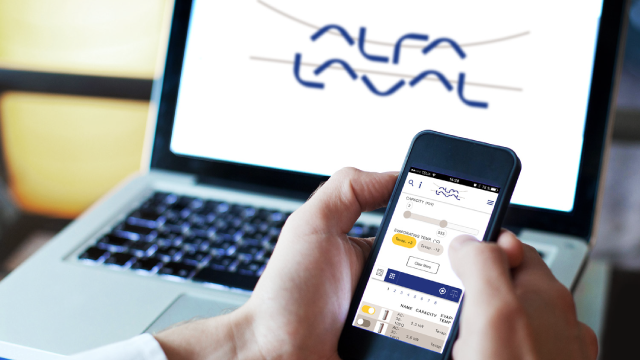 Low Speed Ventilation (LSV) – a new, highly efficient cooling concept for server rooms – is the latest addition to Alfa Laval’s range of cooling solutions for data centers. Millions of servers in data centers worldwide generate huge amounts of heat while handling and processing data. Conventional server cooling technology involves high air speeds of 8-9 metres per second. Moving air at this speed requires a lot of energy and can trigger the Venturi-effect, which leads to air pressure variations and the “hot spots” that can cause servers to overheat. 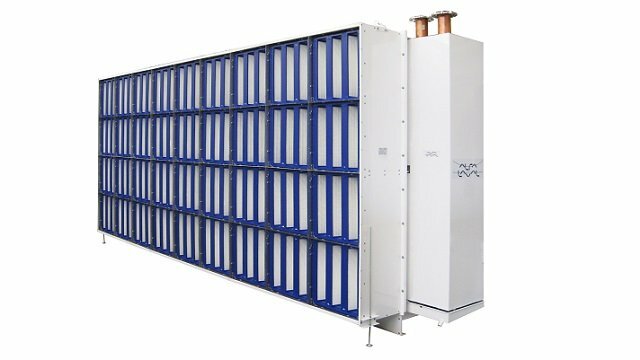 Alfa Laval has introduced a unique and patented cooling concept, Low Speed Ventilation, which delivers air at a considerably lower speed: 1.5 to 1.8 meters per second. Reducing air speed and delivering an optimum airflow eliminates the Venturi effect, minimizes pressure differences and therefore prevents problems such as ‘hot spots’. As LSV is a normal pressure technology, data center operators only need to control air availability, not air pressure, making it far easier to achieve optimum conditions in the server room. As significant amounts of air are required for Low Speed Ventilation, LSV coolers are larger than conventional coolers. Alfa Laval Arctigo LSV air coolers are specially designed with a large cross-sectional area. Located outside the server room, these coolers ensure the servers are supplied with sufficient temperature-controlled air at all times, while consuming far less power than conventional server cooling solutions. LSV technology, which is already operating successfully at server halls in the Netherlands, is now available in the Nordic countries. Lowest PUE – Power Usage Effectiveness of 1.07 compared to market average for global data centers of 1.5. Lower energy consumption – “leaner cooling”, as EC fans distribute air to servers at low speed. Easier maintenance – LSV coolers are located outside the server room, making service access more convenient. 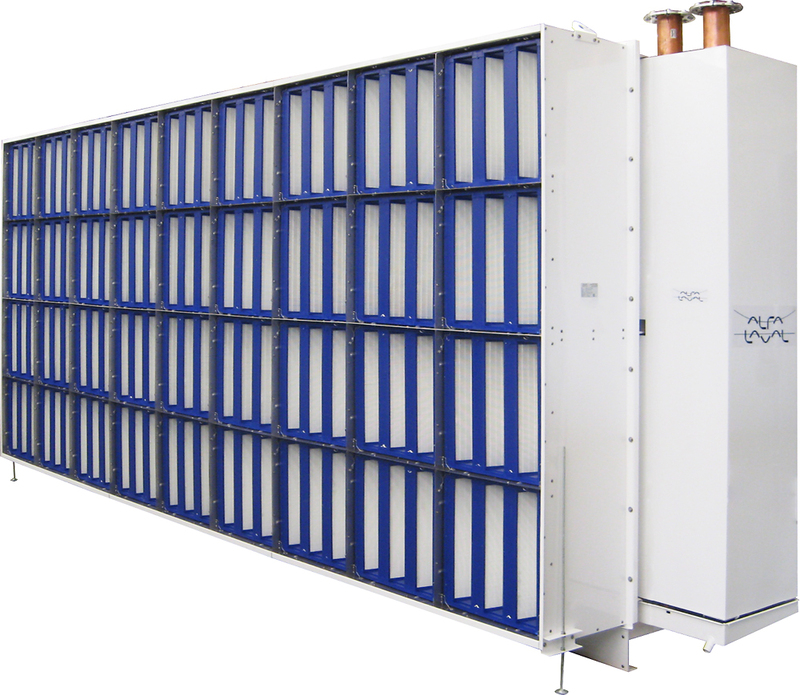 LSV coolers for server halls join the existing range of Alfa Laval products such as gasketed plate heat exchangers, dry coolers and adiabatic coolers, which can be combined in integrated systems to meet a data center’s overall cooling needs.